We've run out of stock, but there are other products like this to chose from. Chat with our product specialists for options. Driven by a powerful processor and storage technology, the Acer Aspire A315-41-R70P 15.6-inch Laptop is perfect for browsing, creating reports, or watching multimedia content when life demands you to be on the move. 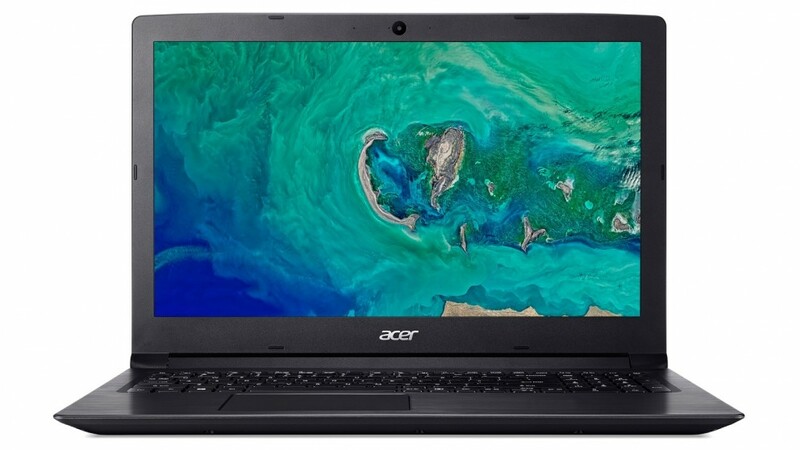 The Acer Aspire A315-41-R70P 15.6-inch Laptop has a quad-core AMD Ryzen 7 processor, giving it the power, efficiency, and flexibility to handle different software like Office, Photoshop, and other hardware-intensive apps. For seamless multitasking, the Acer Aspire Laptop has an 8GB RAM. A 256GB SSD allows the Acer Aspire A315-41 to boot up and execute frequently-accessed programs at a faster rate compared to traditional HDD-equipped laptops. It also has a 1 TB HDD, so you can create a library for your important files. Employing a USB 3.0 interface, the A315-41- R70P can be connected to some of the latest smart devices for fast data transfers, syncing, and charging. Running on Windows 10 Home, the Acer Aspire A315-41-R70P Laptop has access to features like compatibility with DirectX 12, wide range of customisation options, and an intuitive digital assistance via Cortana. Conditions apply. This section should always be read in conjunction with the Terms and Conditions for Product Care® Replacement (Computers).